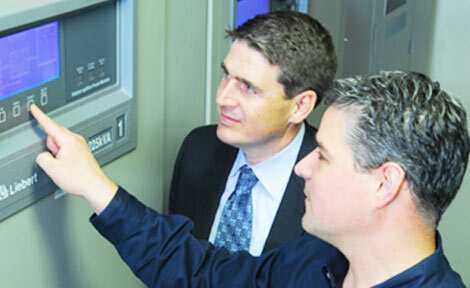 Established in 1998, Skae Power Solutions is one of the nation's leading engineering services providers, with subject matter expertise in mission critical infrastructure. 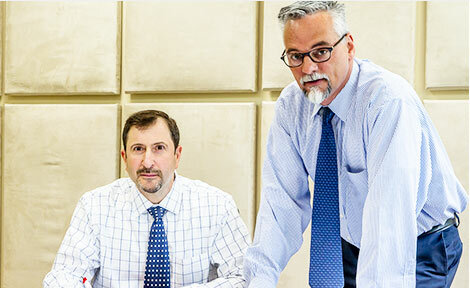 We differentiate ourselves by our engineering expertise, and our absolute commitment to exceptional customer service. Headquartered in New York, with offices in Philadelphia and Boston, SKAE Power Solutions has completed major installation and expansion projects for a wide variety of commercial, financial, institutional, medical and government clients across the nation.